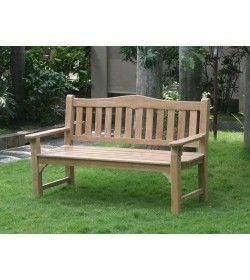 More Benches There are 23 products. 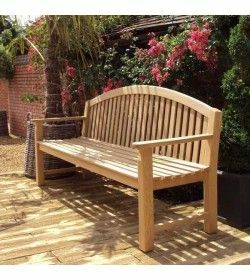 We only use the highest quality Grade A Teak in our range of teak benches, workmanship and come in a variety of classic and contemporary styles, It tolerates a wide range of temperatures so it canbe left outside all year round without being degraded by the weather. 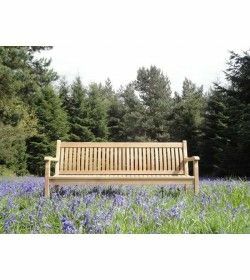 We only use the highest quality Grade A Teak in our range of teak benches,workmanship and come in a variety of classic and contemporary styles, It’s tolerates a wide range of temperatures so it canbe left outside all year round without being degraded by the weather. 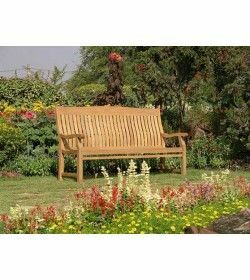 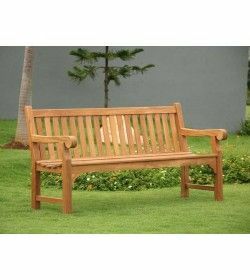 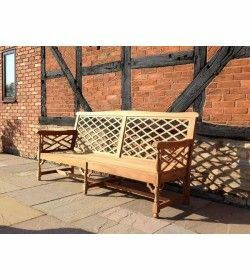 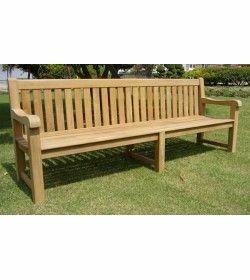 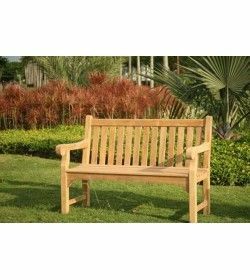 Warwick Teak Bench … At 1.8 metres long our Warwick teak bench is great for both commercial and domestic customers to benefit from. 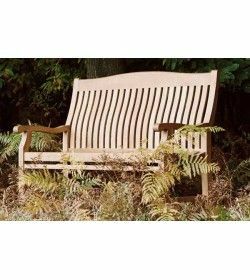 Soft contours are incorporated into the design throughout to offer a plentiful curved seat and angled back with gently rounded lumber-support at the base. 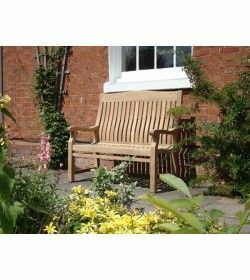 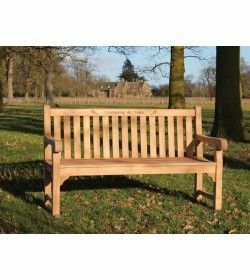 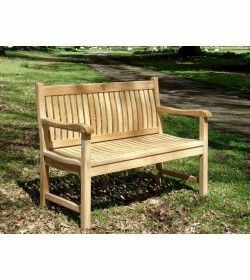 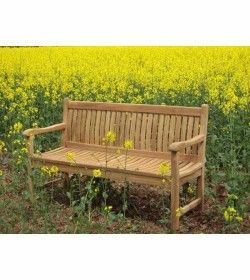 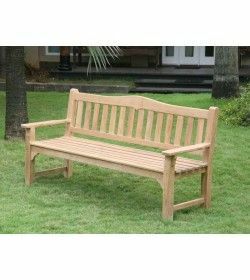 smooth finish and superb arched back rest the Henley 2 Metre Bench has plenty of room to spread out and relax with slightly contoured, plentiful seating and wide flat armrests.